The Toyota brand has a legacy of reliable and long-lasting vehicles with good gas mileage, and the Toyota 4Runner is no exception. Jacksonville and Palm Coast drivers can also enjoy off-roading and sport utility features, and safety technology to go on adventures with confidence. 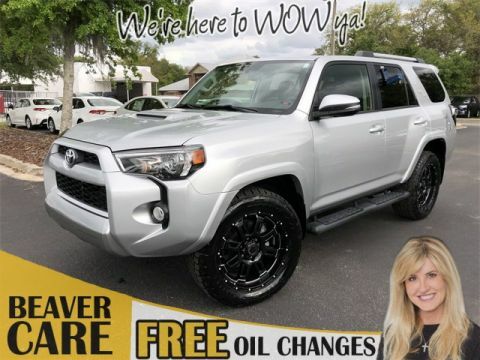 Even used, you can find a 4Runner with features you want for a great price. 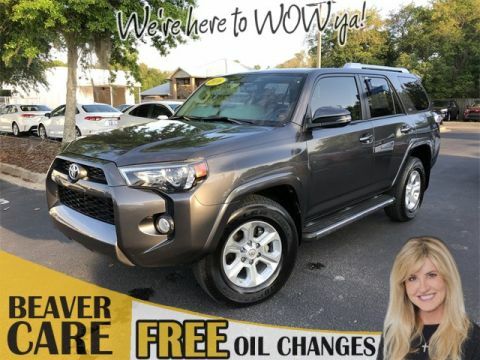 Browse our used Toyota 4Runner inventory at Beaver Toyota St. Augustine. Clean CARFAX. 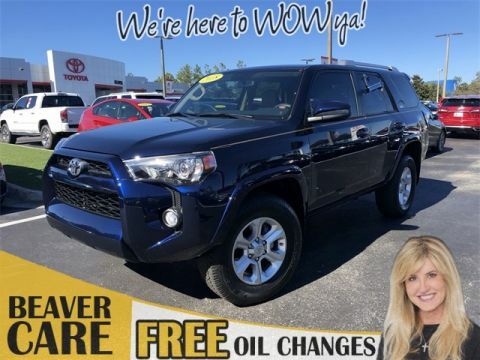 PRISTINE CONDITION, NO ACCIDENTS ON CARFAX REPORT, NONSmoker, Local Trade, Towing Package, MUST SEE!, Fresh Oil Change, Passed Dealership Inspection, Freshly Detailed, EXCELLENT CONDITION, ANOTHER ONE OB BEAVER TOYOTA BEST USED CARS! !WE HANDPICKED THIS TRADES AND WE MAKE SURE THAT ITS SERVICED TO PERFECTION SO YOU AND YOUR FAMILY CAN ENJOY SAFETY AND PEACE WHEN YOU BUY A USED CAR AT BEAVER TOYOTA !!. Silver 2011 Toyota 4Runner SR5 RWD 4.0L V6 SMPI DOHC Awards: * 2011 KBB.com Brand Image Awards Silver 2011 Beaver Toyota 4Runner SR5 is a 4D Sport Utility RWD . This Florida SUV has a 4.0L V6 SMPI DOHC engine. Call right now and schedule a test drive. 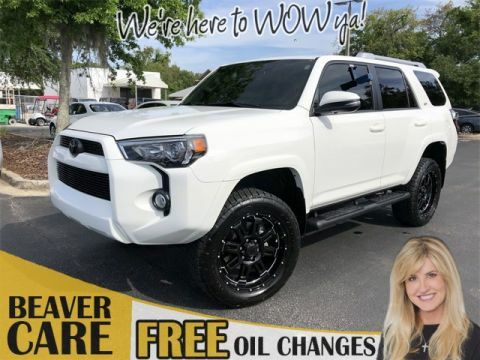 Ask for stock number 5200556A, the Florida 2011 Beaver Toyota 4Runner . Shop Us Online at www.beavertoyotastaugustine.com. Serving Jacksonville, Palm Coast, Daytona, Gainesville and St Augustine. Beaver Toyota St Augustine on 2995 US Hwy 1 South in St Augustine. Toyota Safety Sense™ suite of driver assistance features. Learn more about competitors by comparing the Toyota 4Runner vs. Ford Explorer! 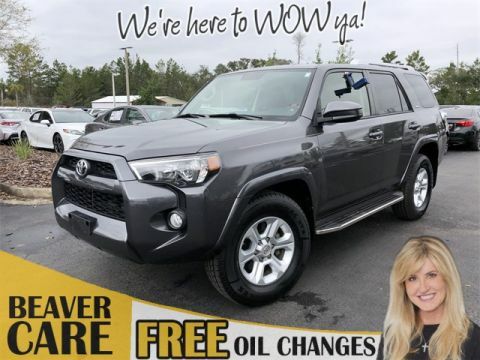 When you are ready to experience a quality pre-owned 4Runner in person, visit Beaver Toyota St. Augustine and take a test drive! 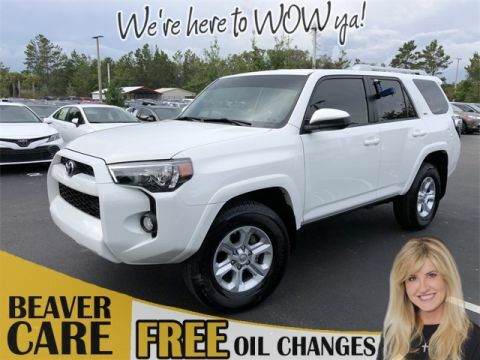 We can help you find the used 4Runner with everything you’re looking for. 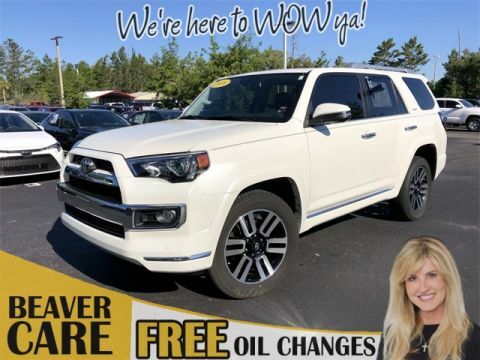 If you want even more peace of mind, opt for a certified pre-owned Toyota 4Runner, and be sure to browse our used vehicle specials and more to get behind the wheel of your dream 4Runner. Whether you want more tech or you’re happy with the basics, there’s a model to fit your needs. 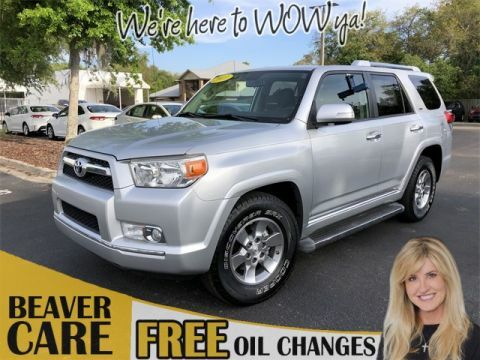 Find a used Toyota 4Runner for sale at Beaver Toyota St. Augustine today.